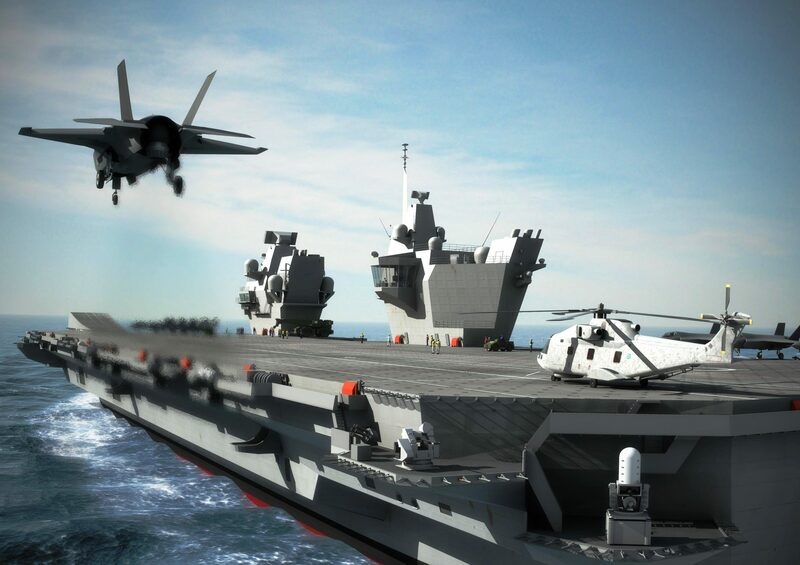 North East cable supplier AEI Cables has supplied more than 1,800 miles of cable for the HMS Queen Elizabeth Class Aircraft Carrier (QEC), the biggest warship ever to be built in Britain. The vessel recently sailed into the harbour at Portsmouth for the first time, drawing thousands of spectators to the sight. The company, based at Birtley, was responsible for the design, manufacture and delivery of a state-of-the-art range of naval power instrumentation and communications wires and cables. The challenge for the company involved the supply of more than three million metres of cable and wiring for the power, lighting and data communications circuits to the vessels. At 65,000-tonnes, and at a cost of £3.1billion, the QEC is the largest vessel to ever enter service with the Royal Navy, with a second carrier The Prince of Wales still under construction. The power generated on board each day is enough to power 300,000 kettles. This project specified cables to Defence Standard 02-526 (NES526) and 02-527 (NES527) in various core and screen configurations, as well as cables to Defence Standard 61-12 Part 25 and Part 27, and wires to Defence Standard 61-12 Part 18. AEI Cables is already a supplier of defence cables and wiring products to Naval Fleets, including the supply for the Type 45 Anti-Air Warfare Destroyer programme for the Royal Navy. All AEI Cables’ products are supplied with approvals from independent bodies including BASEC and LPCB covering design, manufacture and supply.